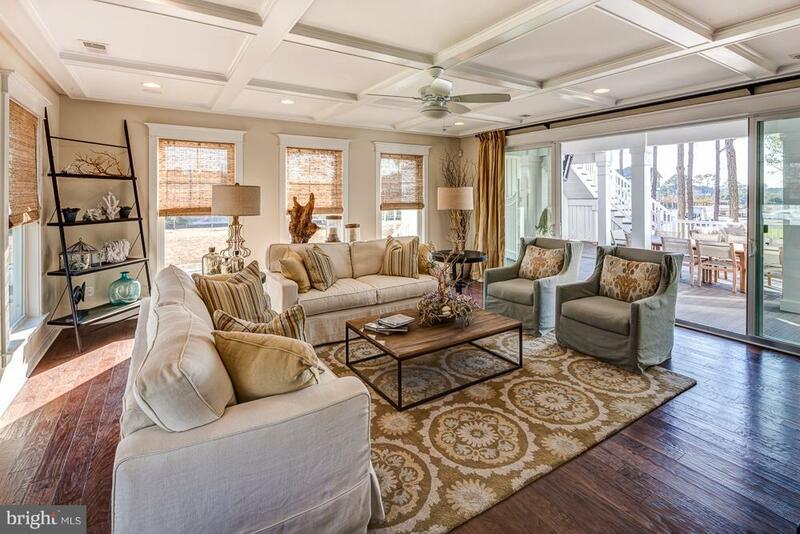 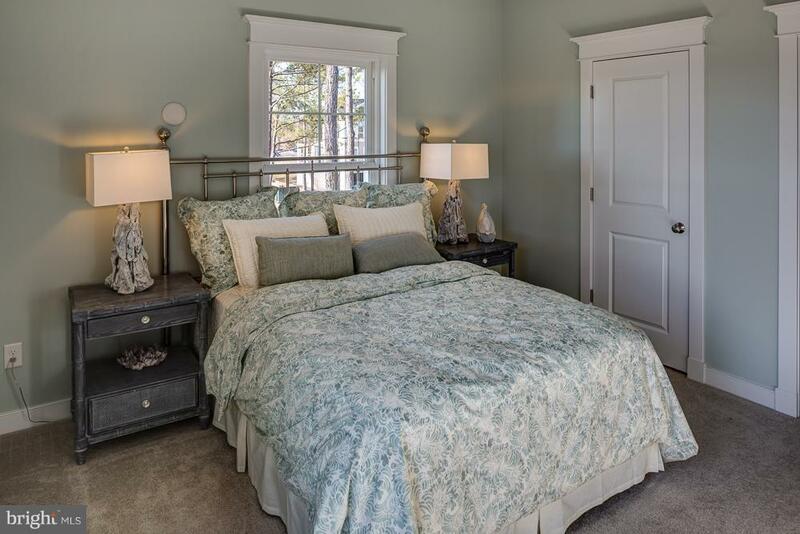 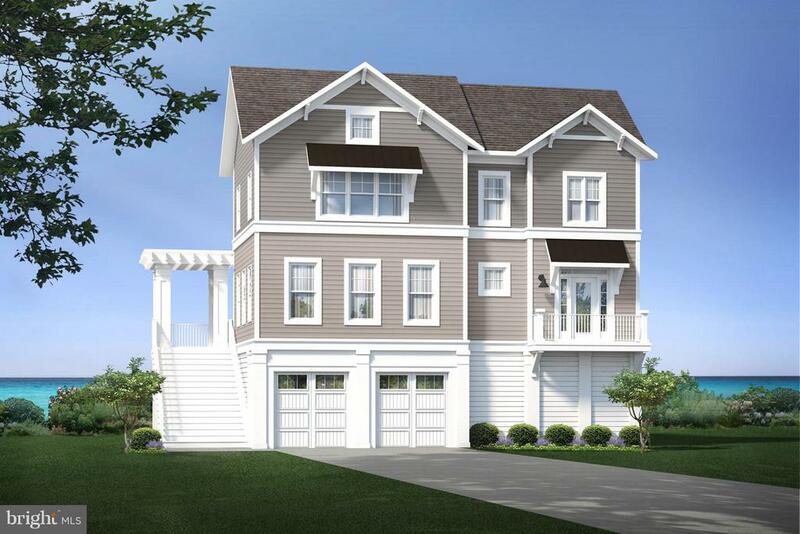 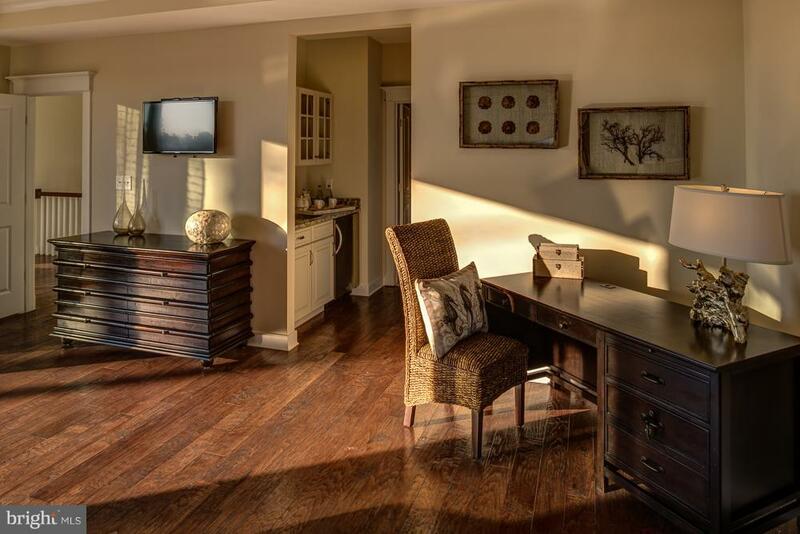 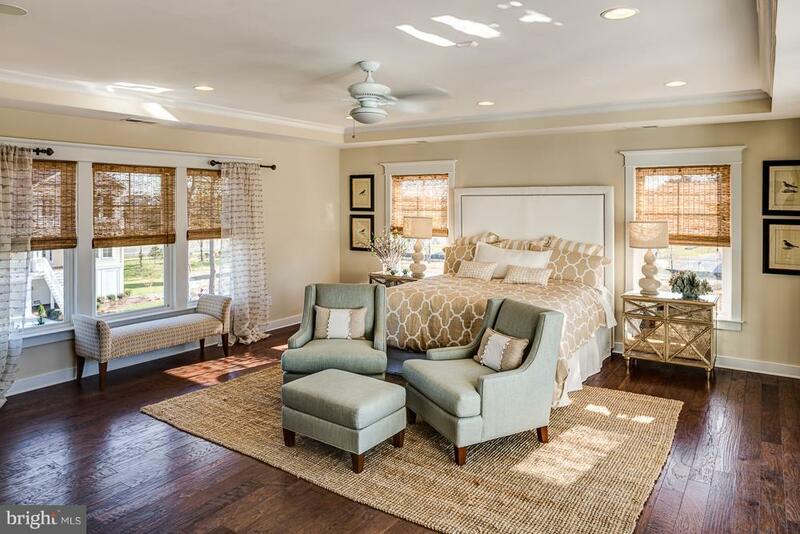 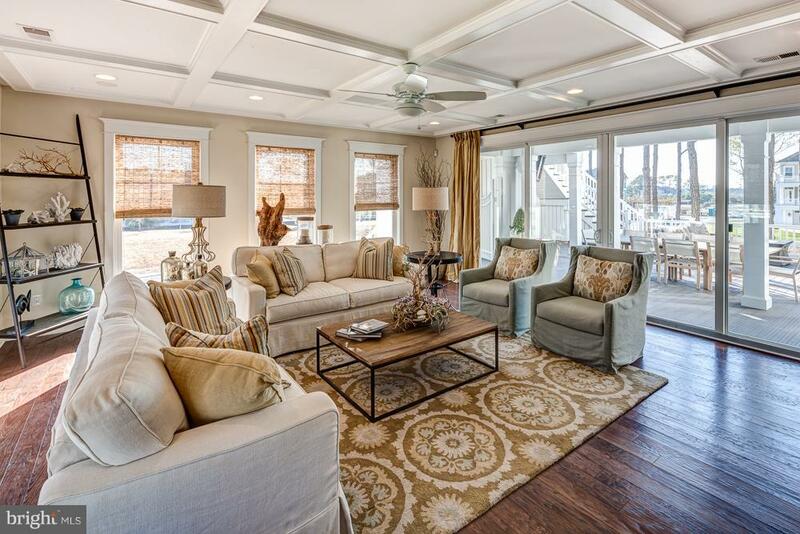 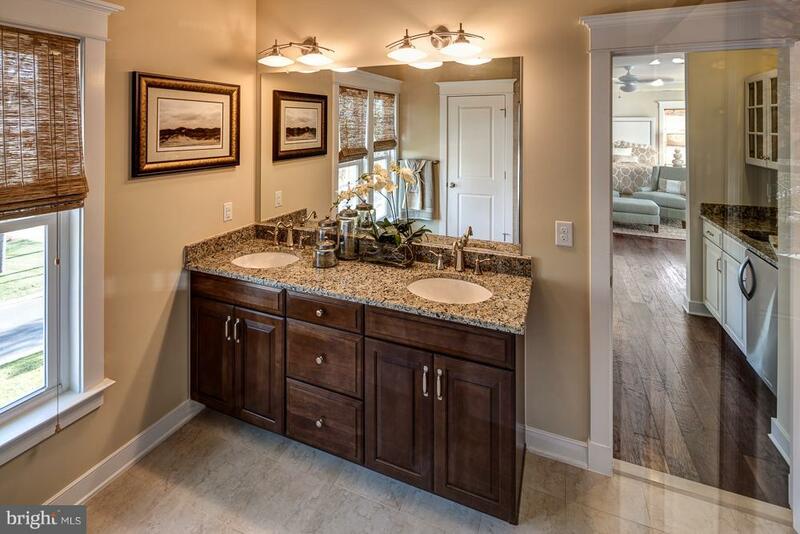 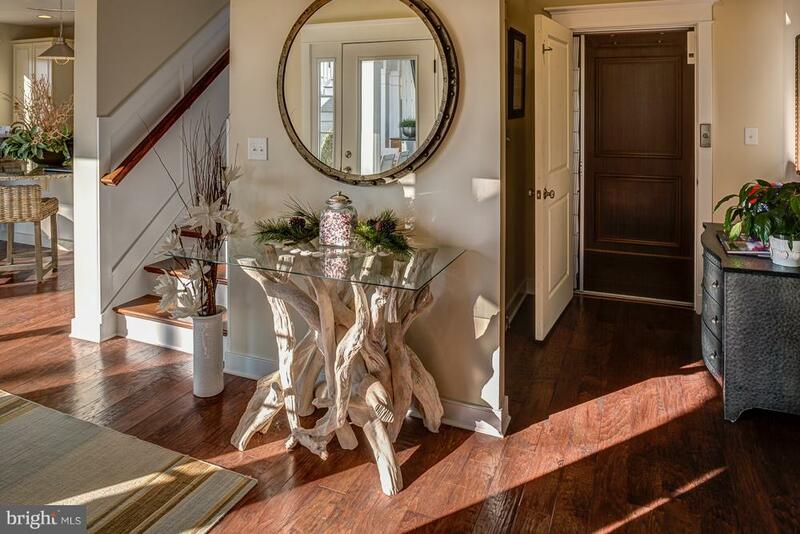 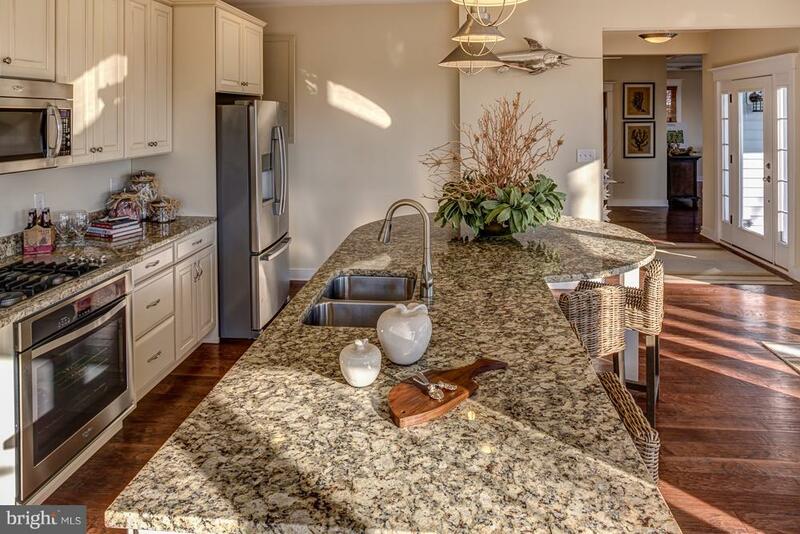 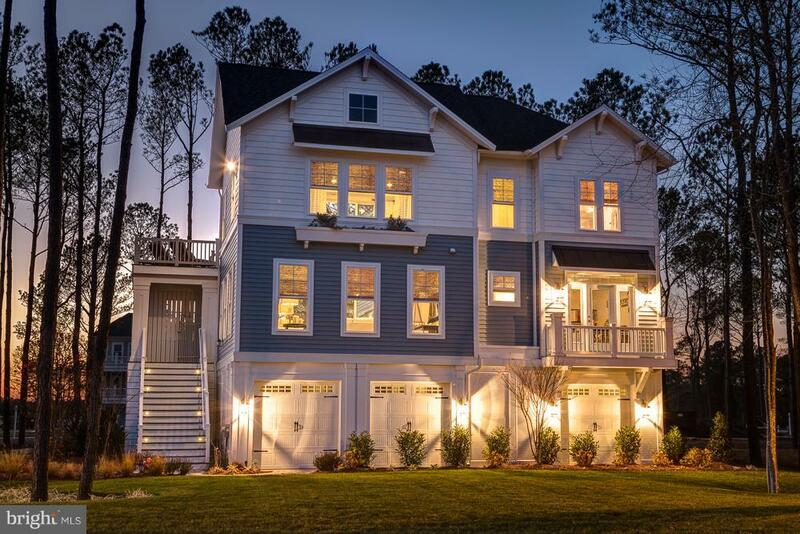 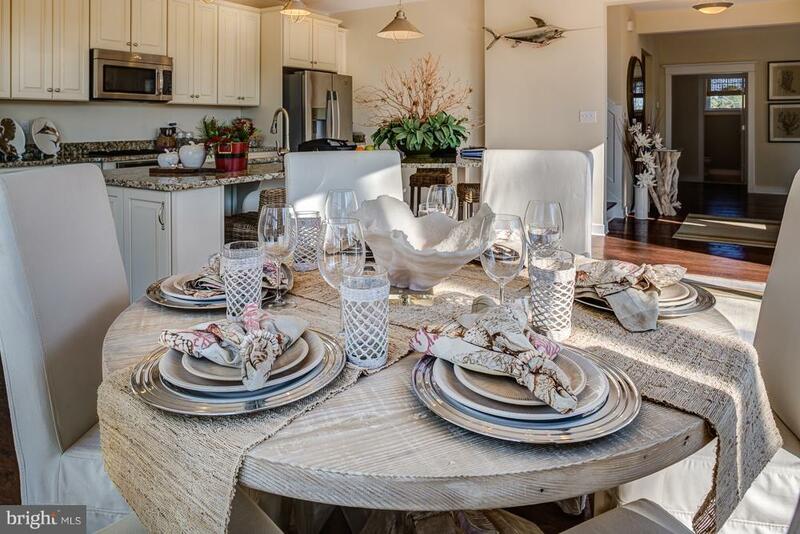 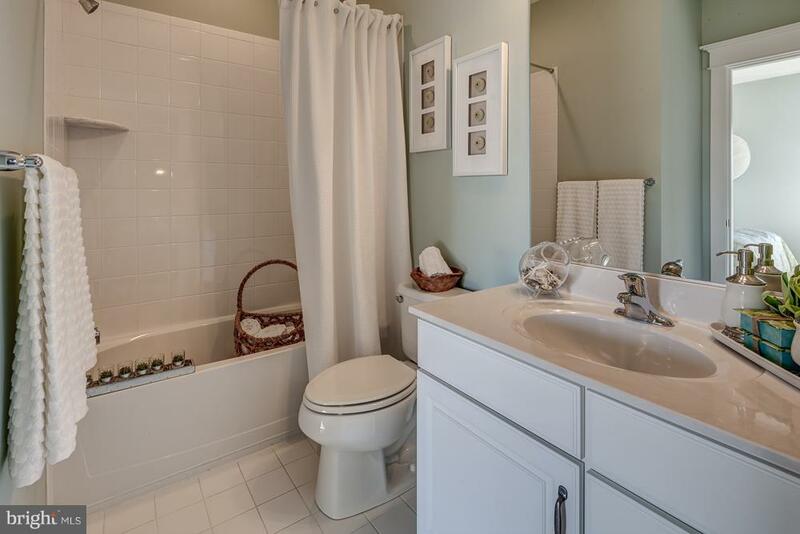 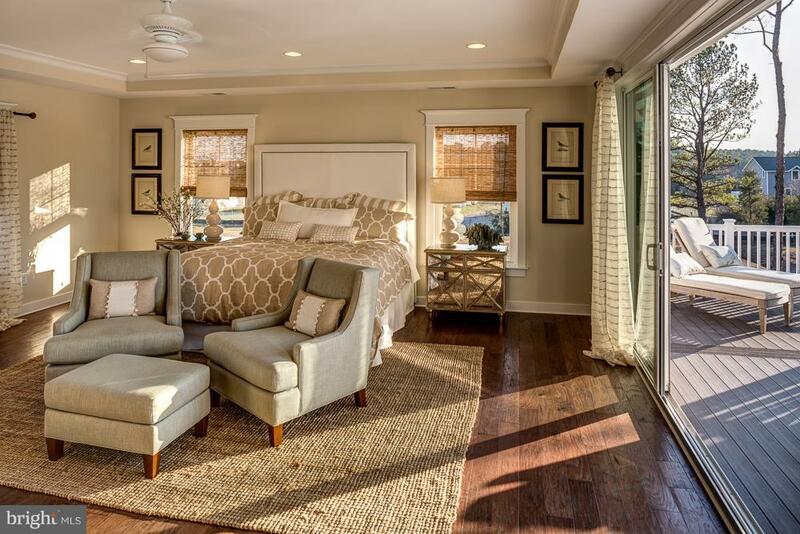 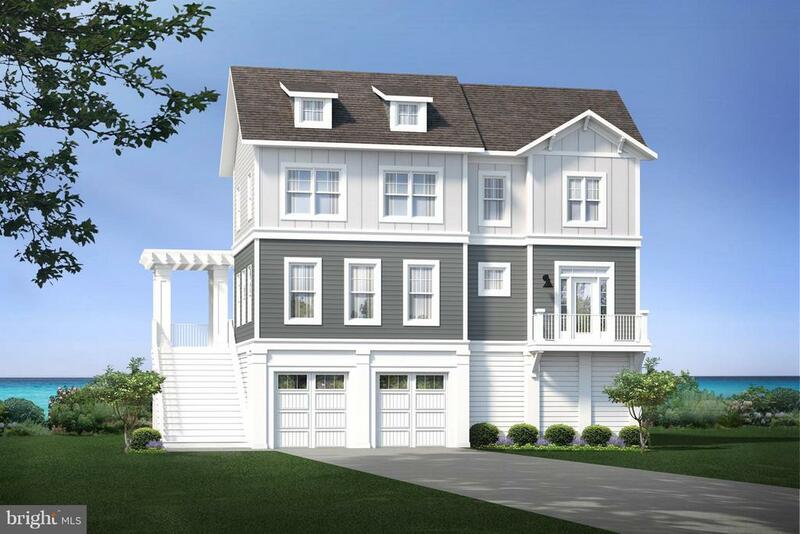 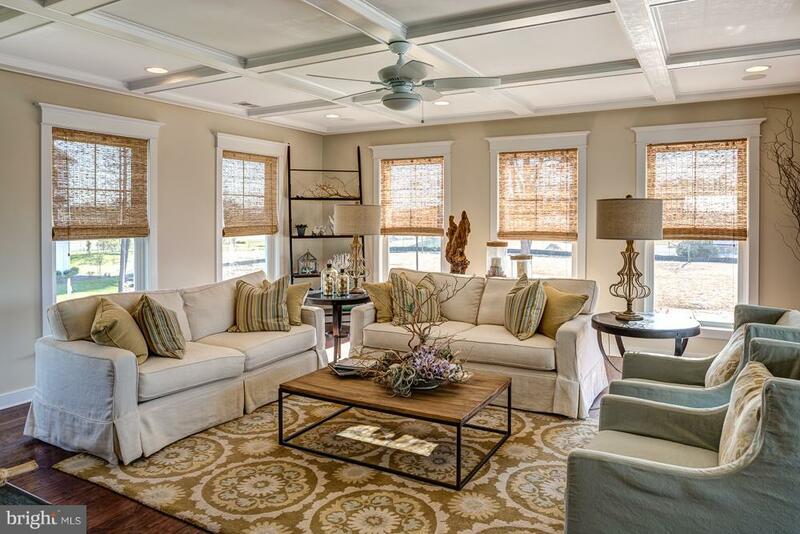 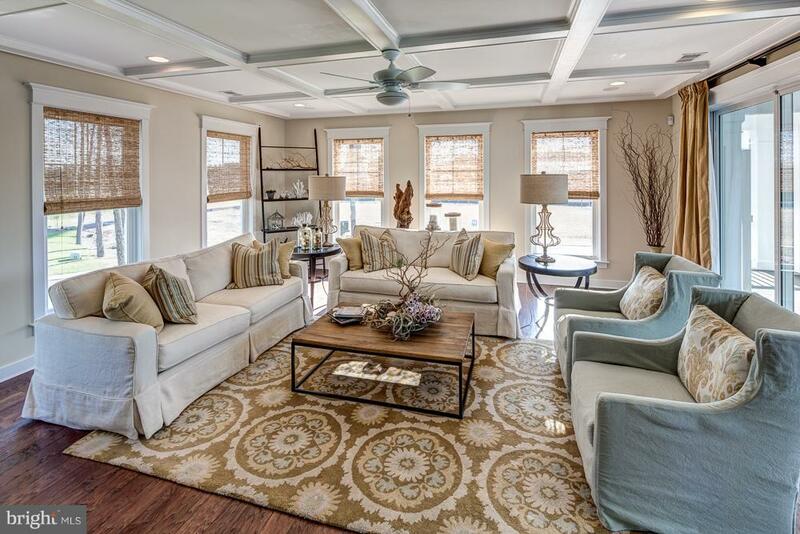 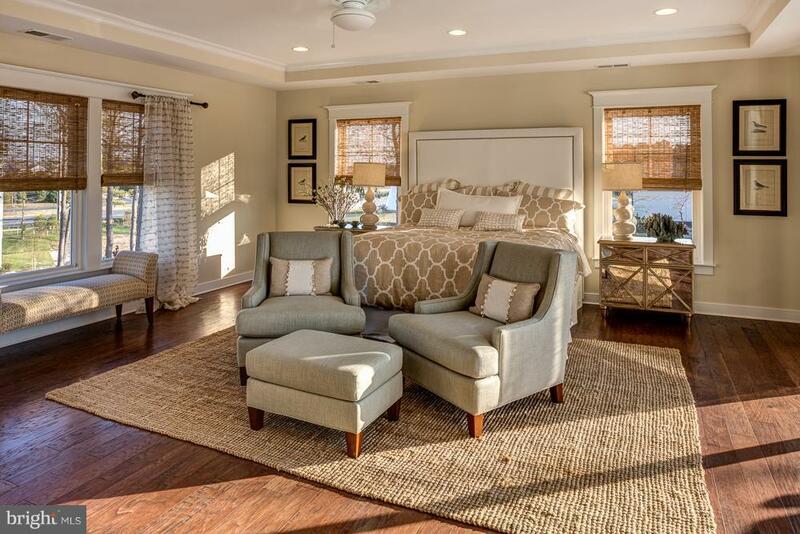 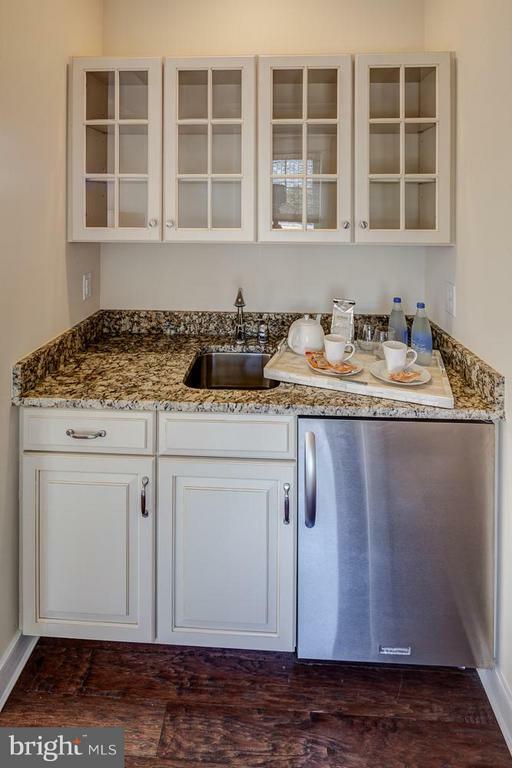 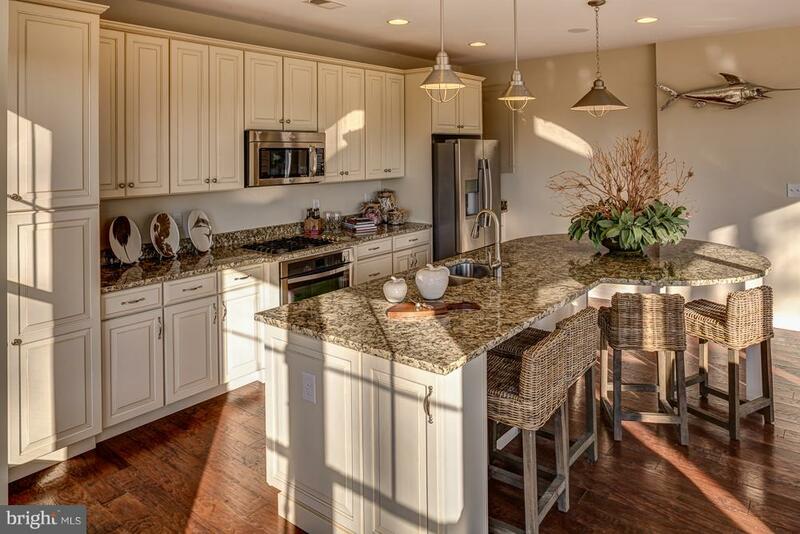 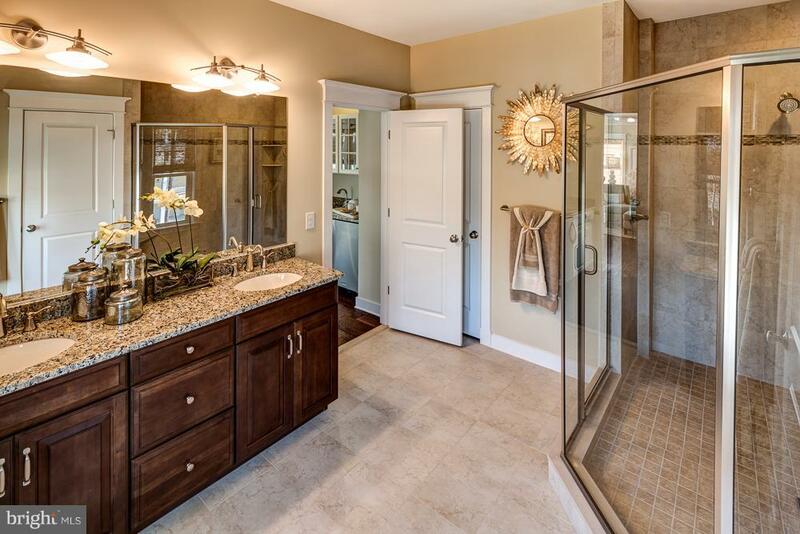 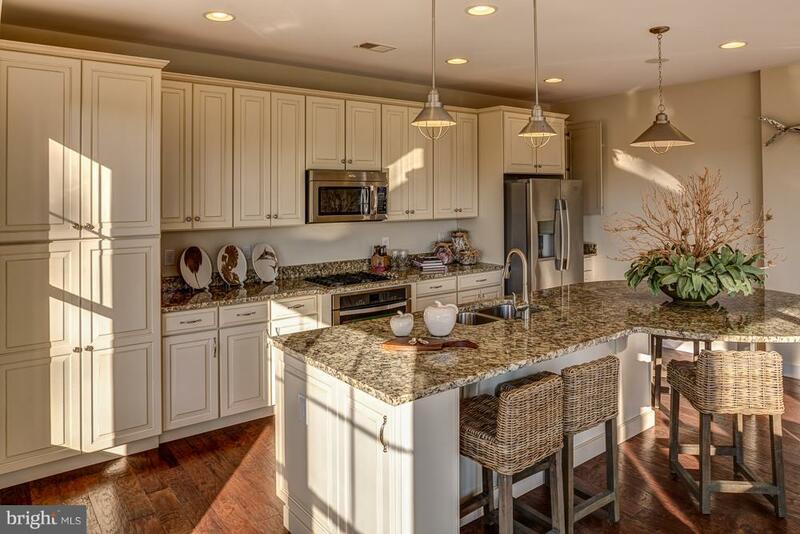 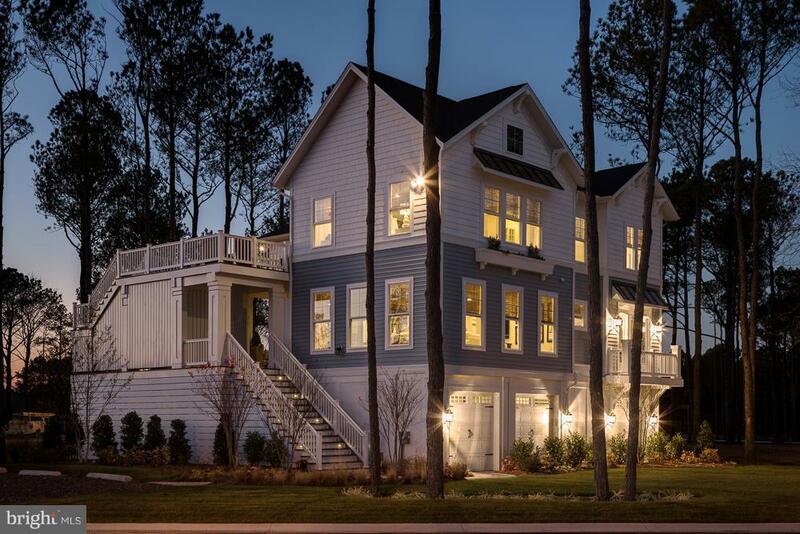 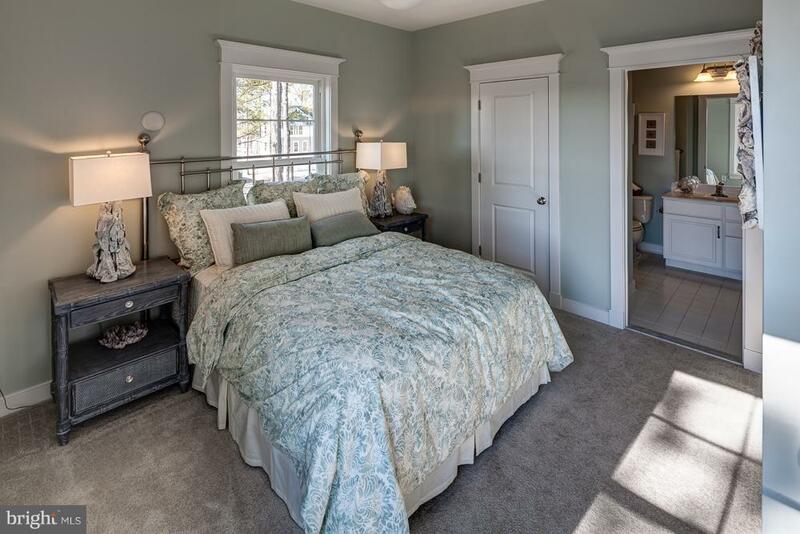 Sandpiper Model Home with upgraded interior selections. 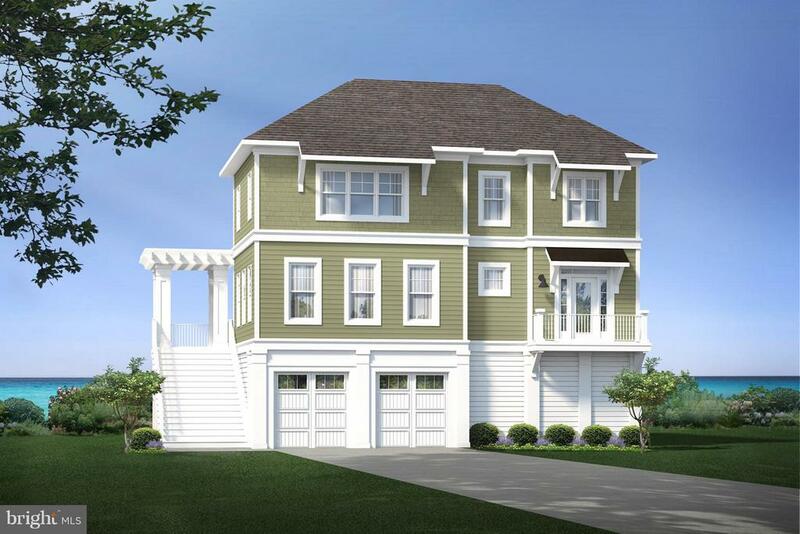 Available for builder leaseback at $3500 per month on 1 year lease with optional extension. 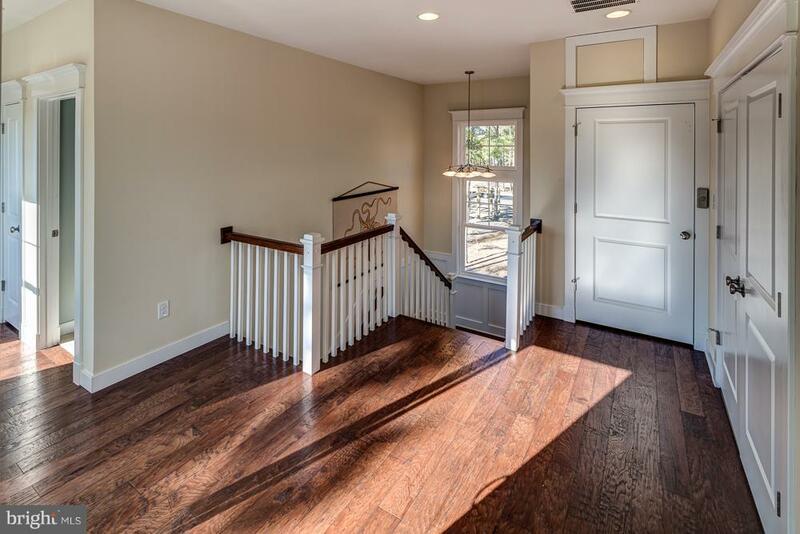 Hardwood floors throughout main living area. 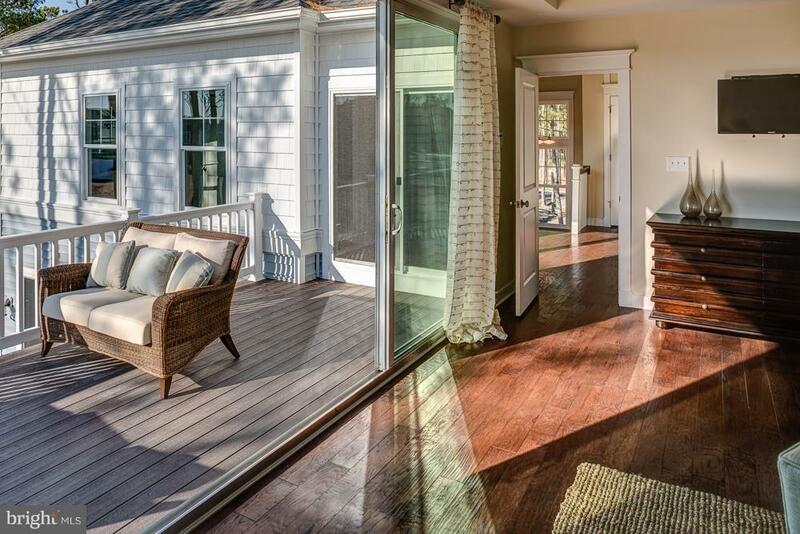 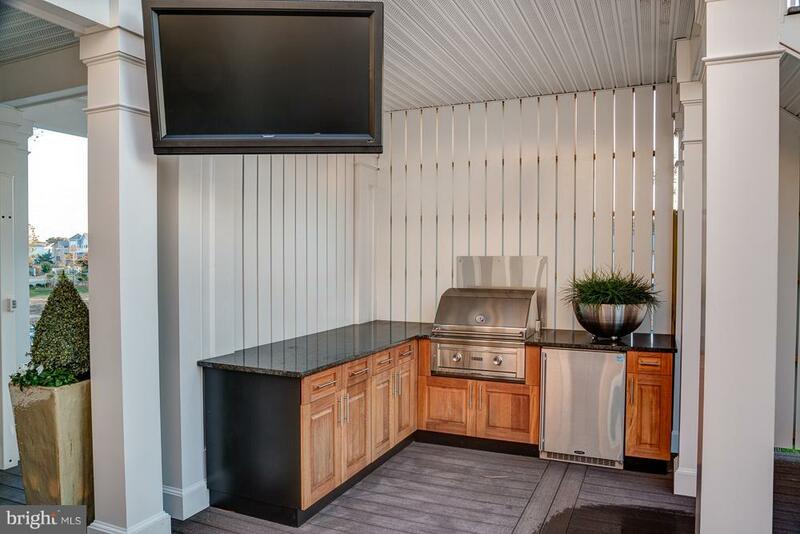 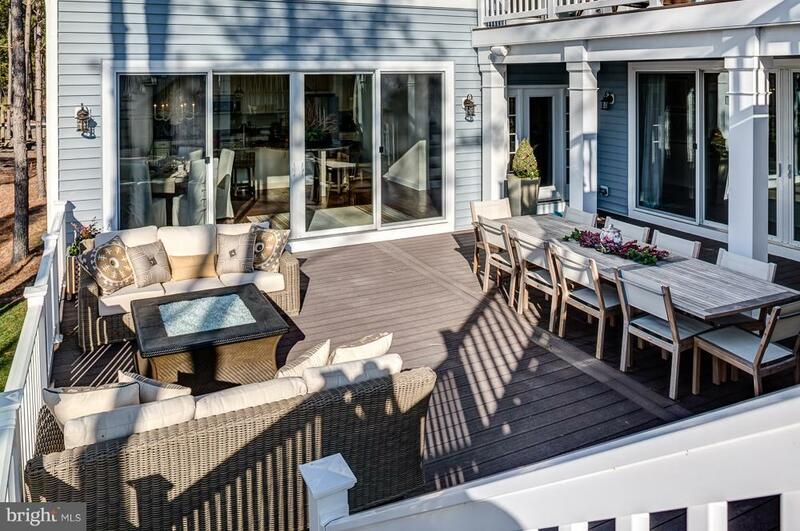 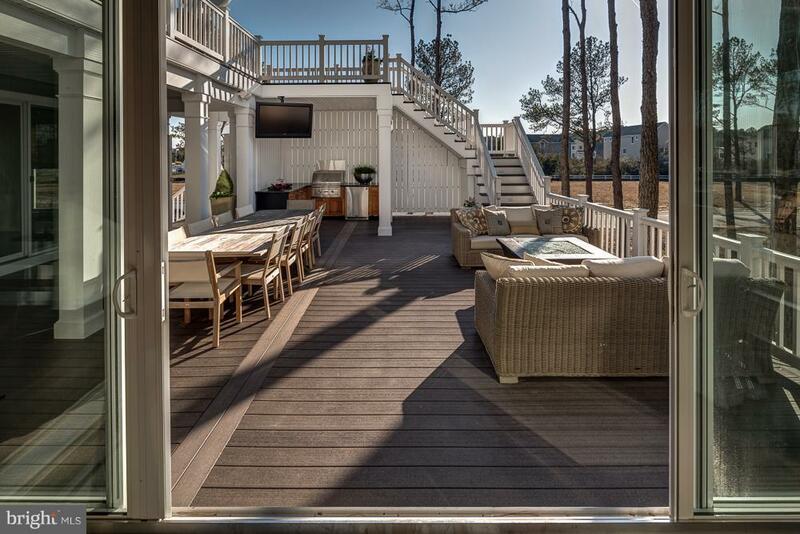 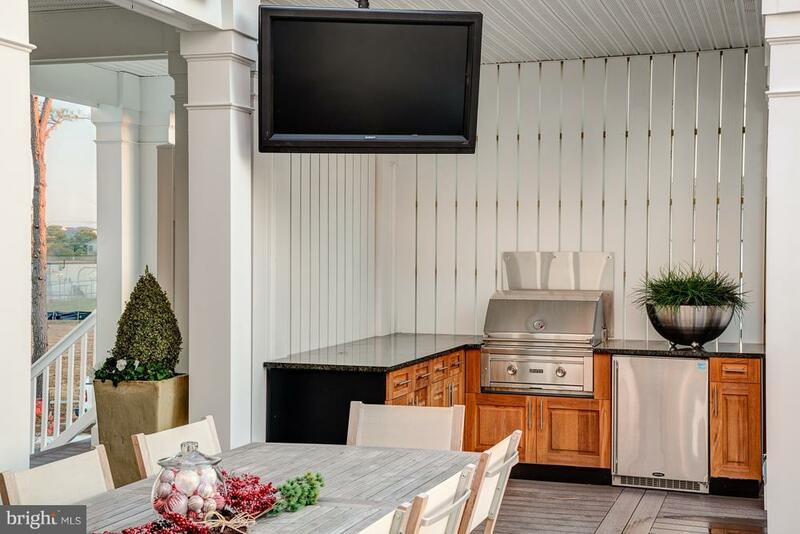 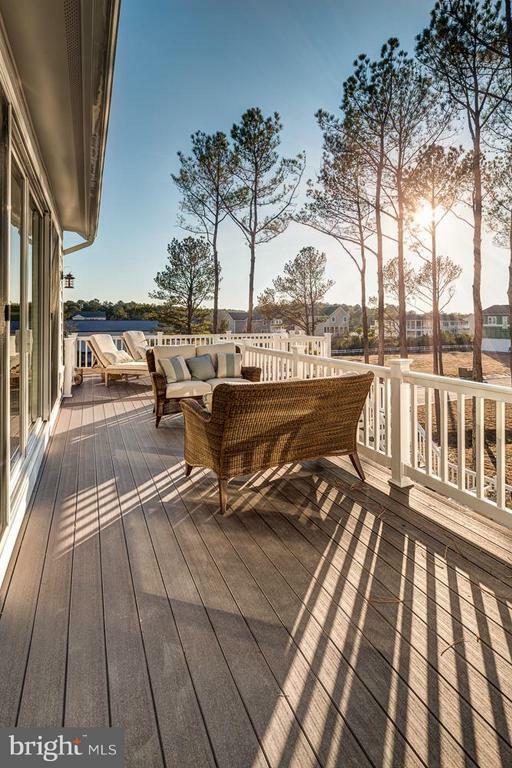 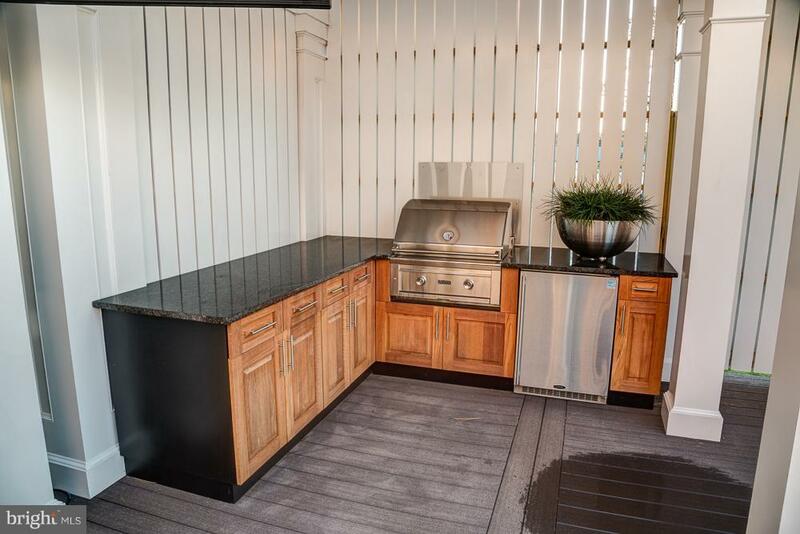 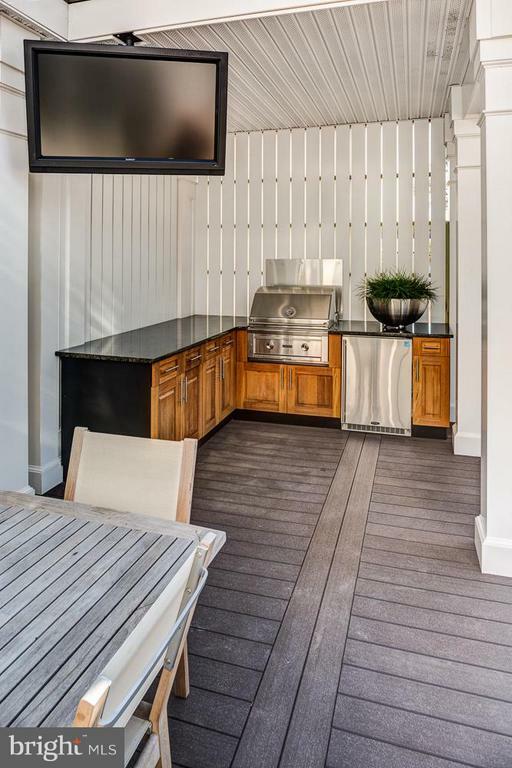 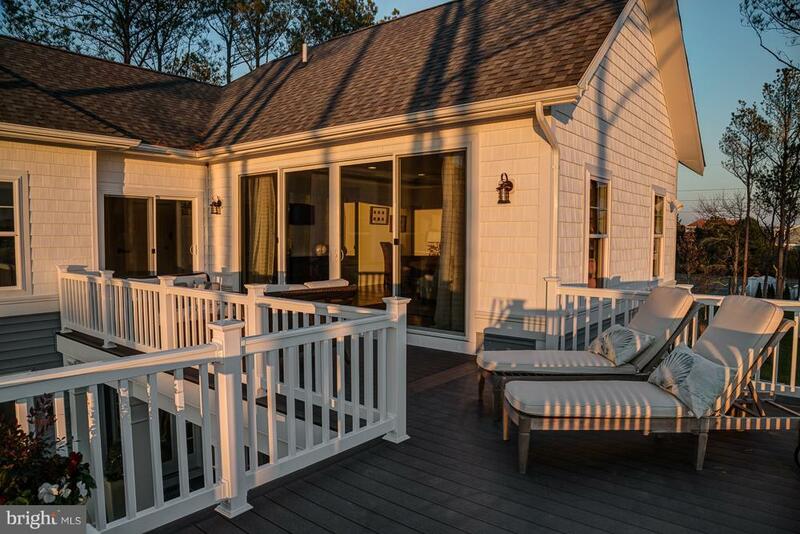 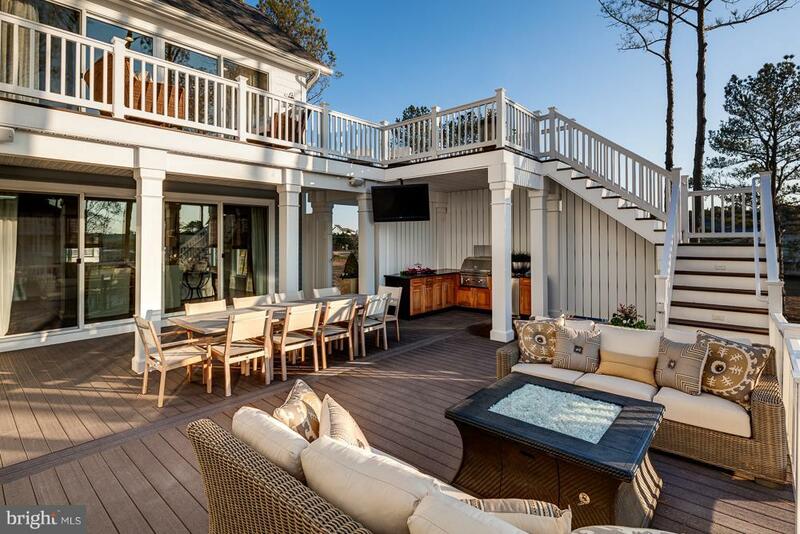 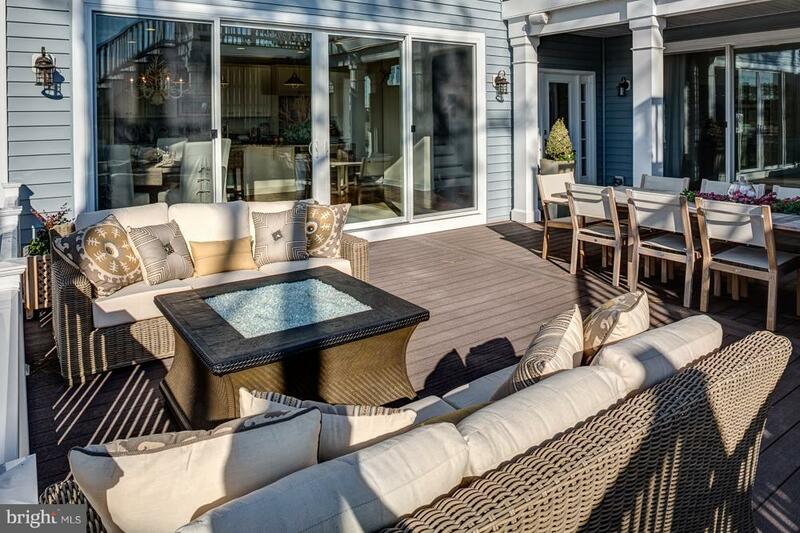 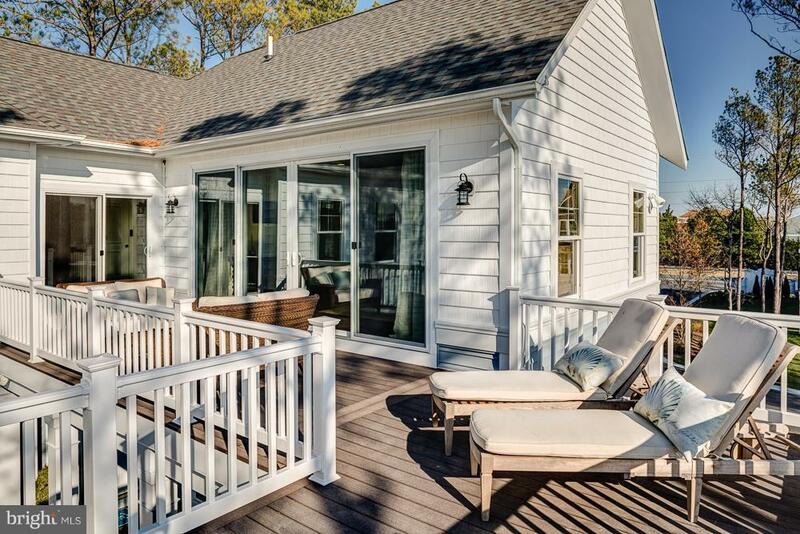 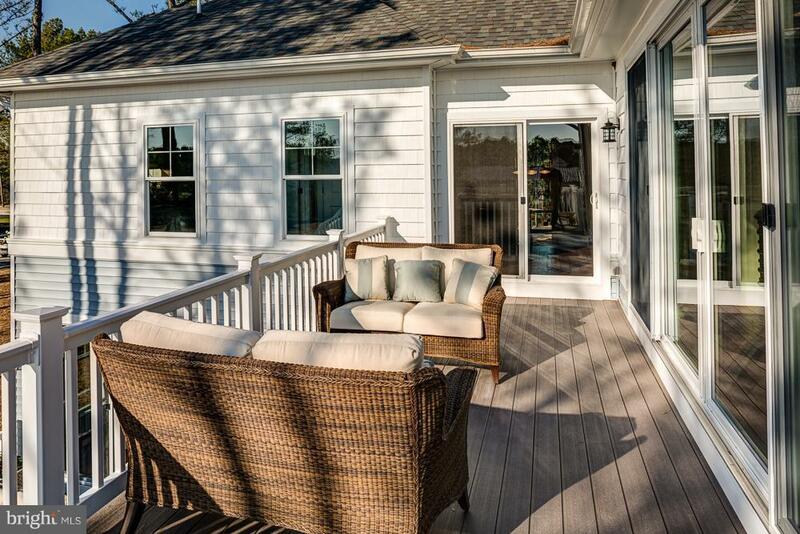 Extensive deck and outdoor living options. 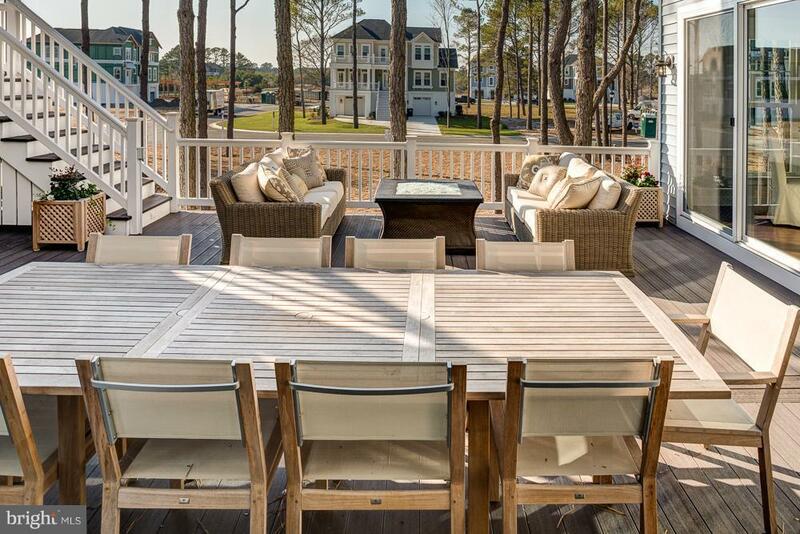 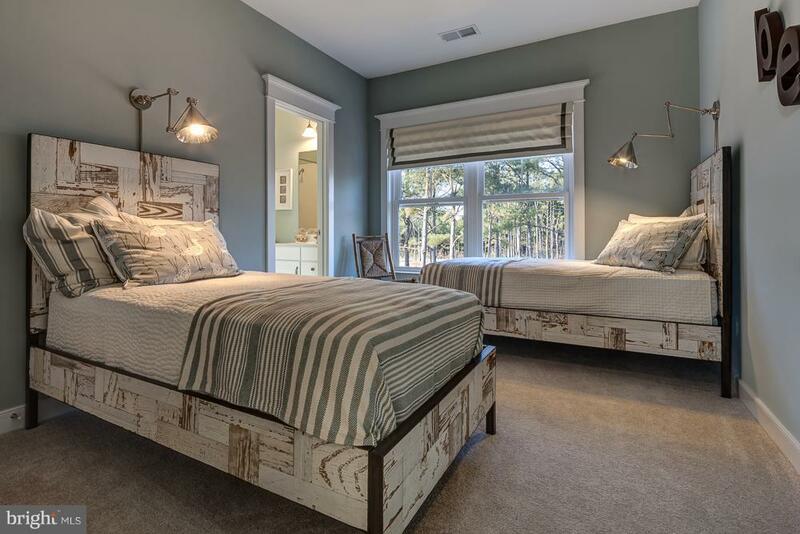 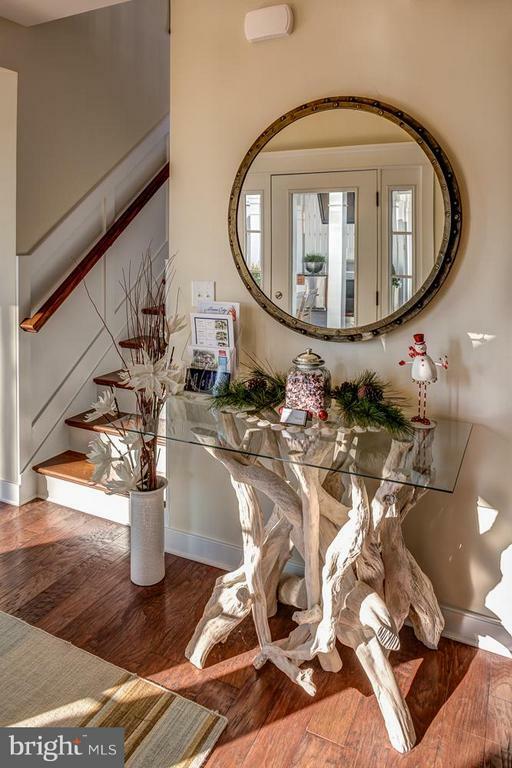 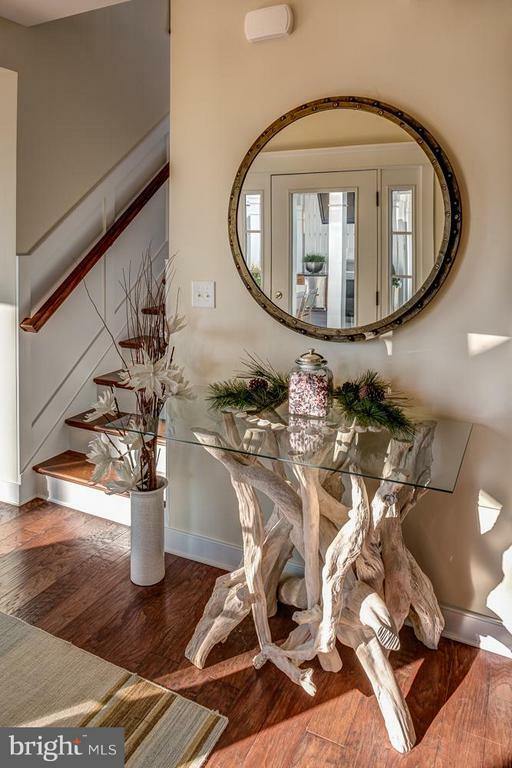 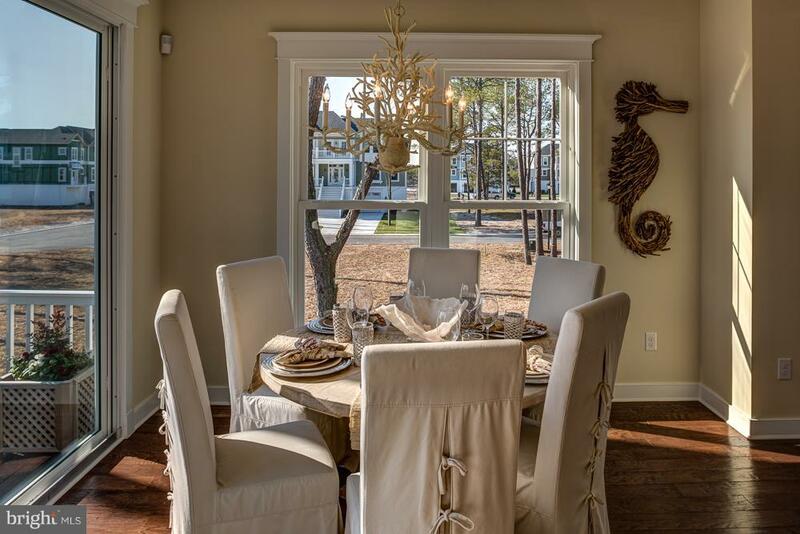 Professionally furnished and decorated to maximize your coastal style and relaxation. 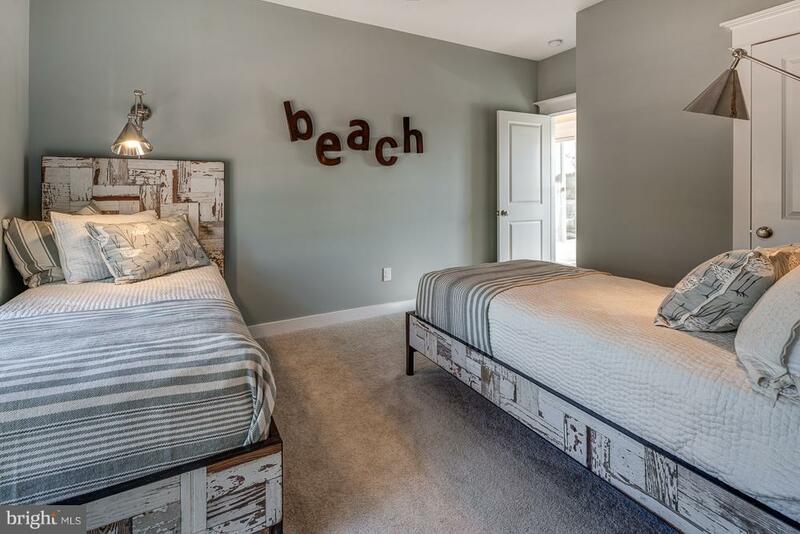 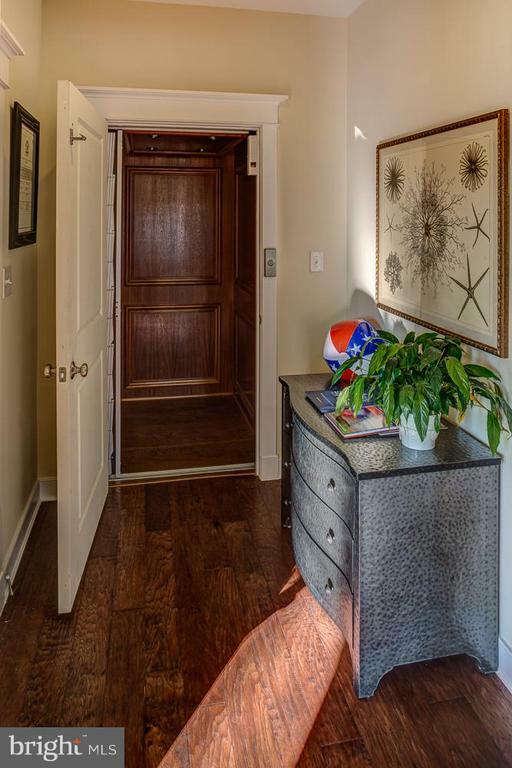 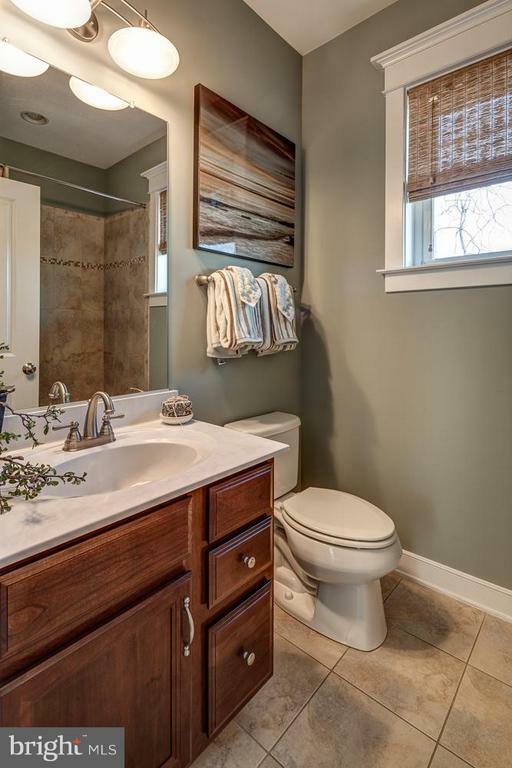 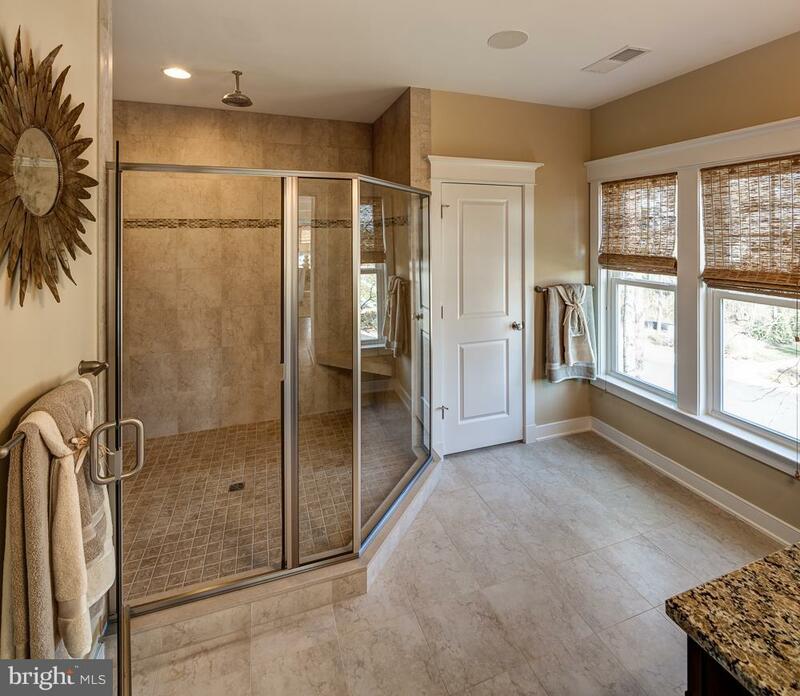 With many bedrooms, bathrooms, available storage and functional living space, this home is unlike any other.